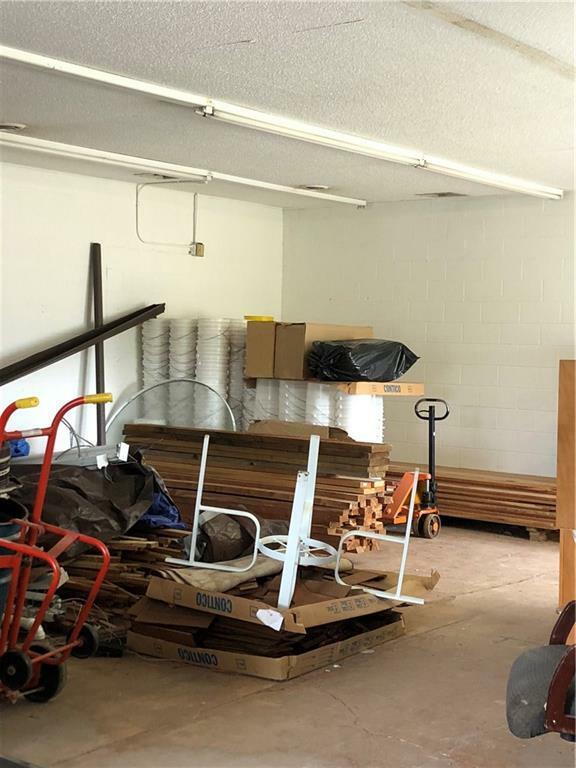 Commercial investment property located in White Sulphur Springs. 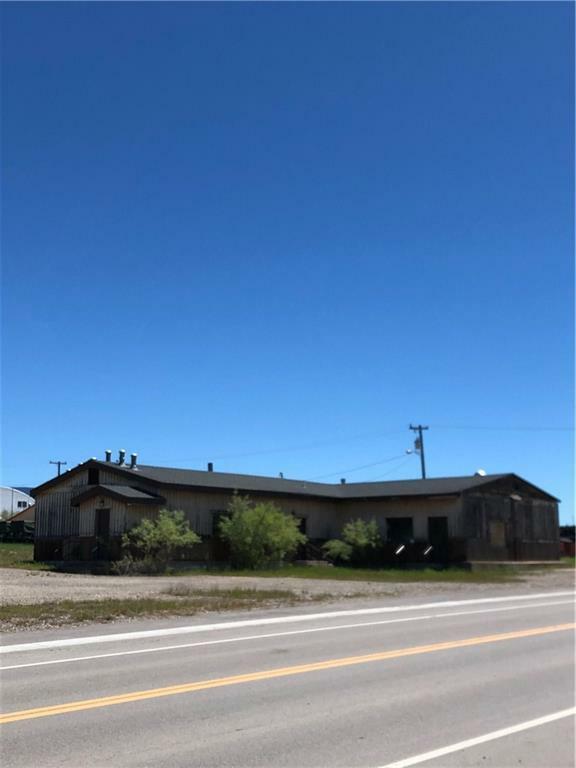 This great property just off of Highway 12 and Main Street has great potential for you new business! 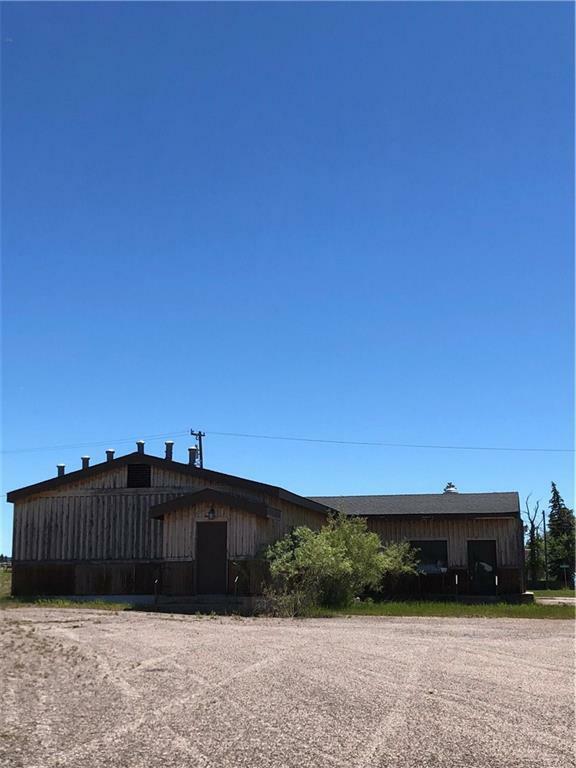 Solid construction, great amount of parking, propane heat, garage door for freight, and so much more. You won't want to miss this opportunity to start your business in a thriving Montana town.